This picture reminded me how a simple vintage inspired piece of jewelry or hairpiece can completely change an entire look. 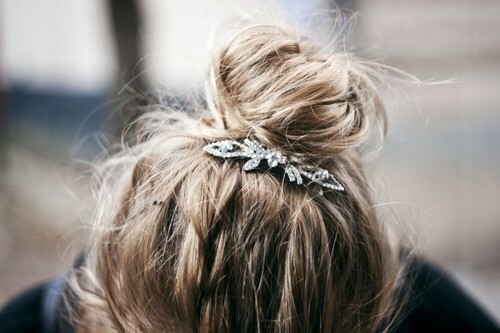 I love how this simple and messy topknot is transformed by a small vintage inspired hair clip. 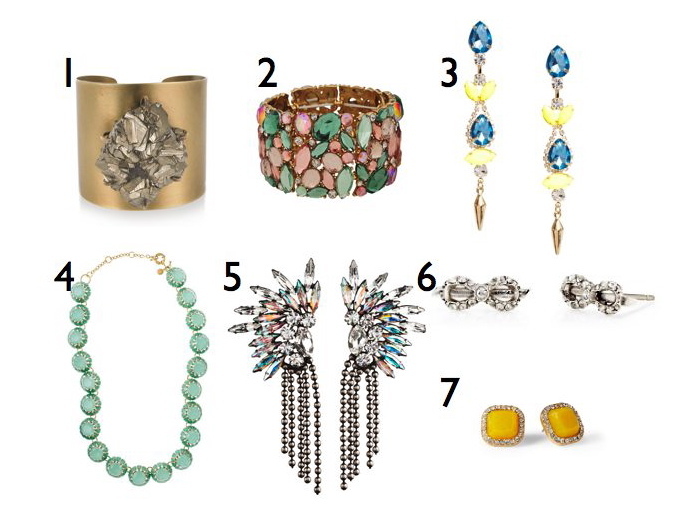 I decided to round up some jewelry that can transform a look without involving a lot of work.